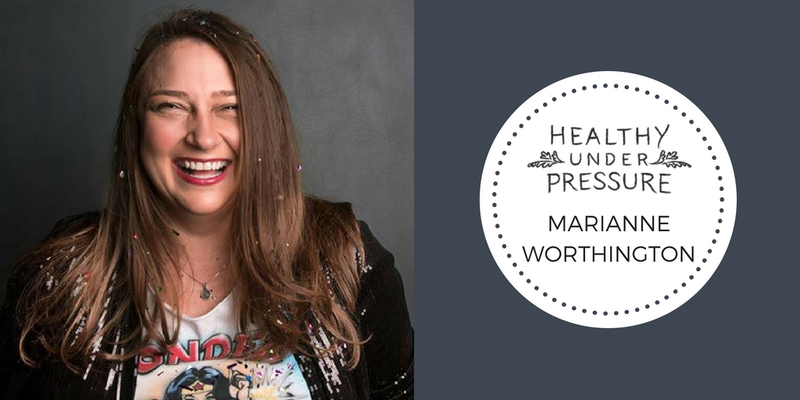 Marianne Worthington is the founder of Work Warrior, a company that helps managers be rockstars, and in 2018 decided to launch her second brand, Sequins and Superheroes, helping people manage themselves, and become the hero of their own story. Before deciding to go out on her own, Marianne spent over a decade in corporate America as a manager. During that 10 years she jokes that there were “a lot of blood, sweat, and tears…and often times those things mixed together and made quite a mess.” But she discovered people can learn to be a good managers, but not if they can’t manage themselves, their fears, their biases, or their emotions. In this episode, I spoke with Marianne about toxic work environments, the #METOO movement, and the different between self-care and human maintenance. You can connect with Marianne on Facebook, Twitter and Instagram. You can also view Marianne’s Tedx talk HERE.